 Today, Laura’s is owned and operated by Jeffery and Leah Crabb who both have a desire to share love and friendship through good food and desserts. With new ideas and a fresh approach to recipe development, Laura’s is changing and growing daily while staying true to its roots of gourmet cheesecakes, made by hand and with love, fresh from scratch. Additionally, Laura’s remains a busy lunch location in downtown Mount Pleasant every weekday with a lunch menu that aims to bring people and groups together for the business of life. The vision behind today’s growth is to see people connected through community at the table. Whether over a cup of hot coffee, a fresh salad, or a delicious, over the top slice of Laura’s Cheesecake. Laura Bass, because of her passion for baking and an intentional purpose in engaging in community, founded Laura’s Cheesecake in 1989. Her desire was to share the delicious recipes that she had come to love herself with friends and family. The small bakery and cafe was a common place on Main Street in Daingerfield, Texas and grew quickly, gaining acceptance by customers nationwide. A few years later, the business was purchased and moved into downtown Mount Pleasant, Texas and maintained at a continual quick pace by Monica Walden. The cheesecakes gained popularity all over East Texas and beyond and new flavors and ideas were always on the rise. 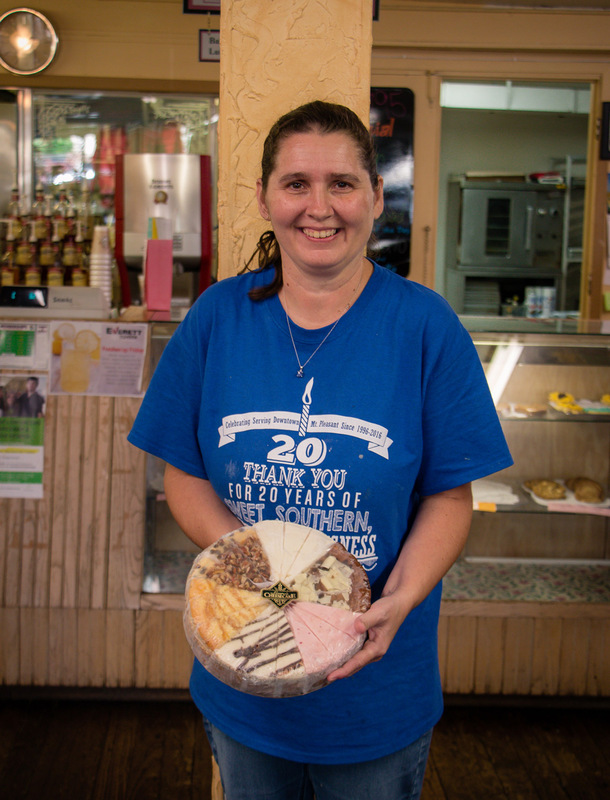 Robin Croley, who is behind every cheesecake that enters the oven in the bakery, has been with Laura’s since it’s very beginning. Robin is commited to serving and serving well. She and the entire staff of Laura’s Cheesecake aim to make the customer happy and satisfied. Cheesecakes are continually shipped nationwide. Laura’s Cheesecake and Bakery has remained a favorite stop in Mount Pleasant since its appearance in 1995 and as it sits on the West corner of the town square, hasn’t slowed down since.